Long time no update. So I’ve been running and stuff. 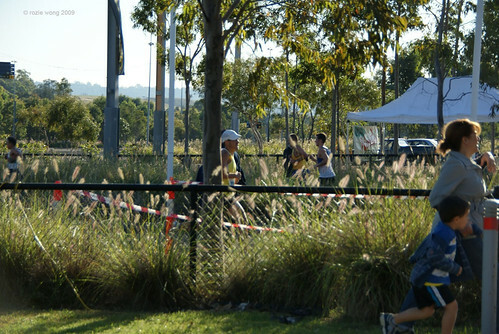 So far I’ve run 4 of the 5 Sydney Striders 10K races. 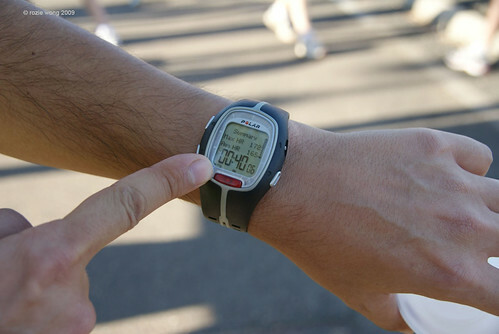 I’ve been working at hitting 40 mins for a 10K race. In May I managed pretty close to that (well OK 8 seconds out) which was a surprise since I thought it wouldn’t be able to do that until later on in the year. This morning’s race I was a bit off with my stomach churning pretty badly in the last couple of kms, so a 40:40 was about as good as I could expect. So I guess my goal is to hit a sub-40min 10km by the end of the year. Also I trained with some work training group for the SMH Half Marathon in May. My previous PB for this race last year was 95:15. This year I aimed for 92 minutes and I ended up nailing it in 91:44, so I was super-happy to knock off that much time off my PB. So now I’m going to raise the bar and aim for a sub-90 in the Blackmore’s Sydney Running Festival half marathon in September. Apparently its a flatter course, so fingers crossed! The City2Surf and the Bay Run are both coming up pretty damn soon so I’ve got some busy times ahead.